Please don’t hate me because I love margaritas. I know I tend to go on about them and recently blogged about a Prickly Pear Margarita, but they really are just the right combination of sweet, sour, bitter and salty. Plus, it’s Cinco de Mayo tomorrow — voted one of the Top 10 booziest holidays by Time magazine — so what better excuse do you need to rim a rocks glass with salt, juice some limes and shake up the best party cocktail ever? It’s a party in a glass, but way classier to drink than shooting back tequila poppers all night. Rim a margarita glass with sea salt and then fill with crushed ice. In a shaker, combine tequila, Cointreau, lime juice and syrup. 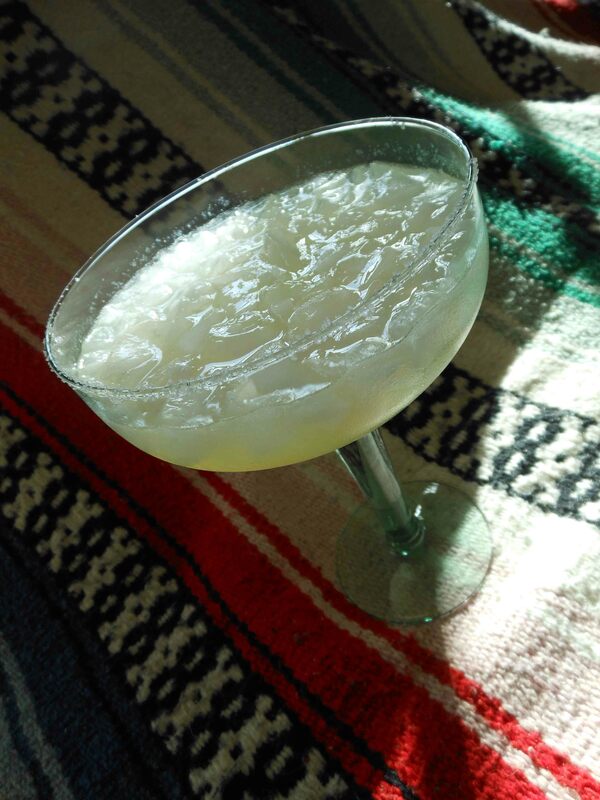 Shake with ice then strain into the margarita glass. Garnish with a lime wheel. Repeat (they’re like potato chips: you can’t have just one). 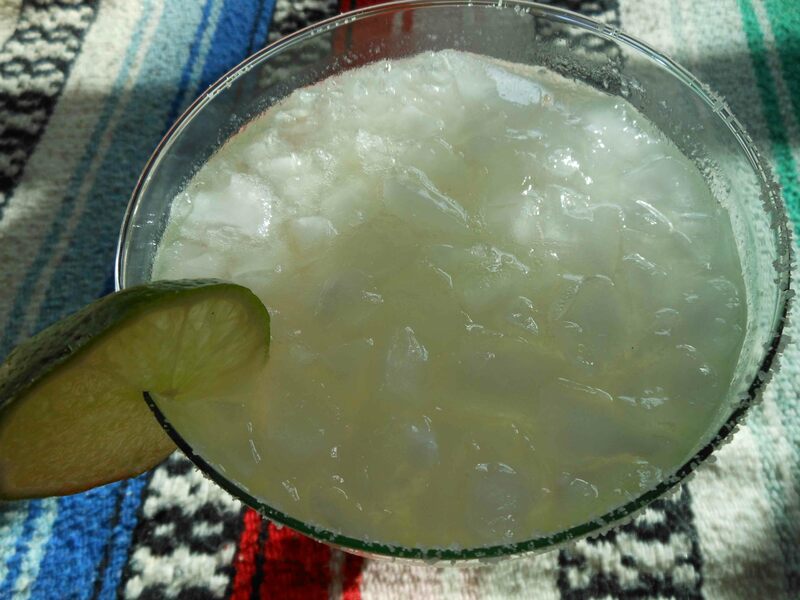 This entry was posted in Cocktails and tagged Cinco de Mayo margarita, cocktails and drinks, Drink of the Week, margarita recipe, perfect margarita, tequila cocktails. Bookmark the permalink.